Located in ever-popular Johnsonville, this substantial family home is offered to the market by highly motivated vendors who already have their hearts set on their next property. Split over three levels with three double bedrooms and internal access garagaing. Open-plan living and dining areas feature neutral décor and benefit from the presence of a heatpump. 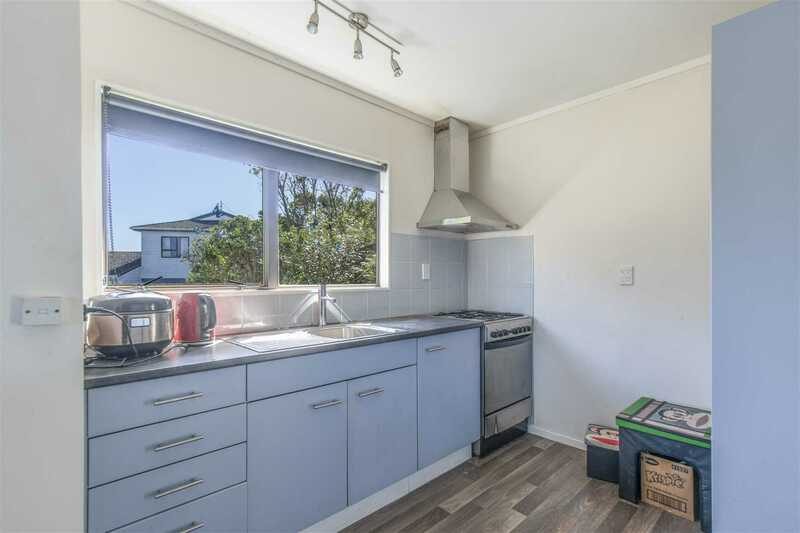 Of course, it's the proximity to Johnsonville school, shops and public transport that will be the star of the show for many prospective purchasers. Our vendors are motivated, to say the least and will consider all offers. This is a wonderful opportunity for families, couples and investors to establish themselves in a popular suburb without having to break the bank to do so. Contact me on 0226428199 today to arrange the viewing.